Home / Books / Subjects / Children's Books / Growing Up and Facts of Life / I Am: A-Z Poetic Confessions for Kids! 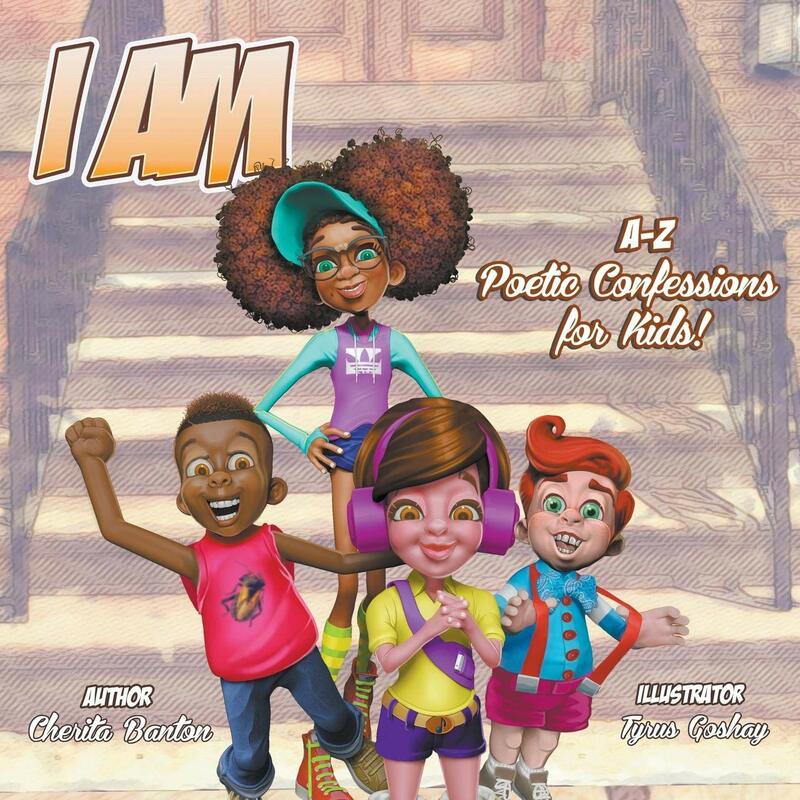 I Am is a book of poetic statements that children can begin confessing now. As they mature, they will build the confidence needed to face life’s challenges. Children are a blessing from the Lord. As Psalms 139:14 says, they are fearfully and wonderfully made. Unfortunately, they are not always reminded of this truth. Instead, they are often surrounded by negative images, words and actions. 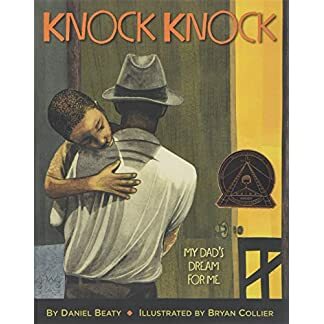 With the help of this book, if a child hears, “you are ugly,” quickly, they can refute those negative words by thinking, or even saying out loud, the confessions: “I am cute,” or “I am unique.” Whether negative or positive, children will eventually believe what they hear and say most often. Let’s start building up the positive in our children, leaving no room for the negative. 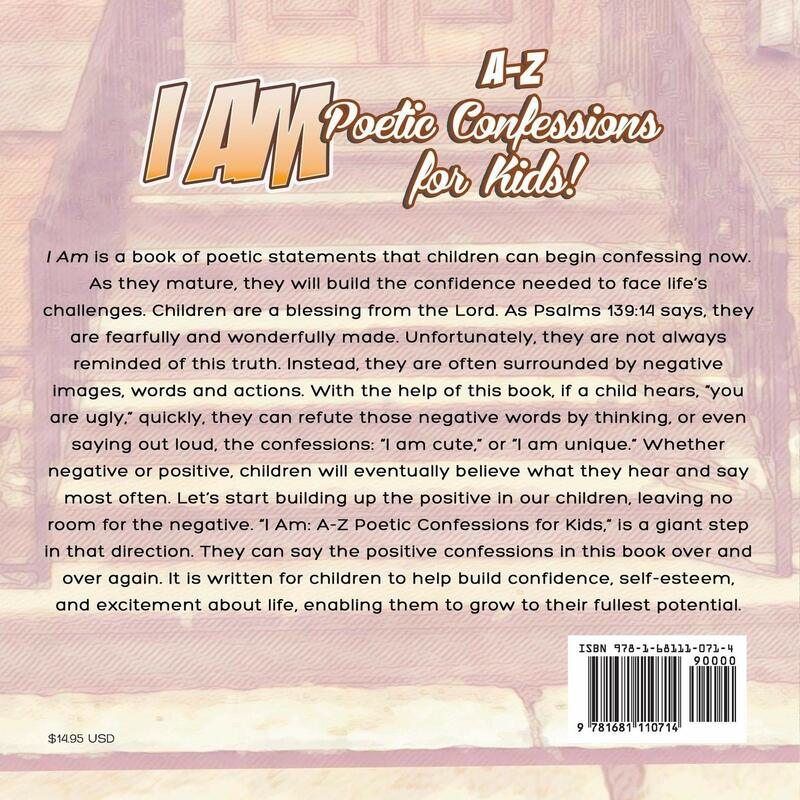 “I Am: A-Z Poetic Confessions for Kids,” is a giant step in that direction. 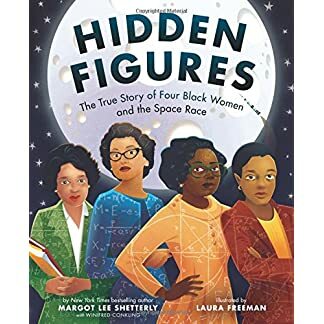 They can say the positive confessions in this book over and over again. 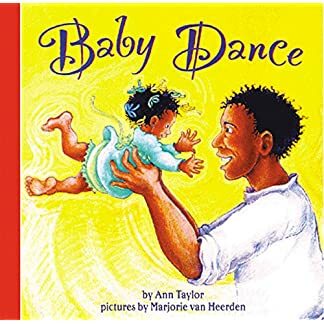 It is written for children to help build confidence, self-esteem, and excitement about life, enabling them to grow to their fullest potential.